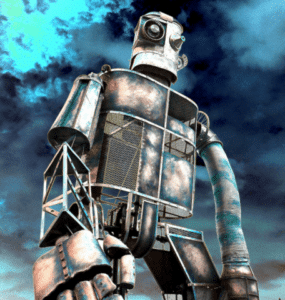 Local author, Michael Jecks, will be at Okehampton Library on Saturday 16 June between 10.30am and 12.00pm signing copies of his latest book City of Fiends. 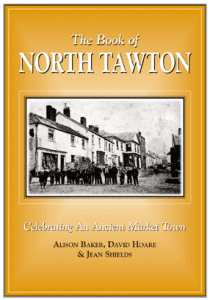 The Book of North Tawton Celebrating an Ancient Market Town – written and compiled by members of the community; Alison Baker, David Hoare, and local historian Dr Jean Shields BEM. Okehampton library will play host to the Catherine Cookson of Hound of the Baskerville Country on Wednesday 12 October, 2011, as author Tania Crosse shares a cream tea with guests and presents her latest novel, The Wrong Side of Happiness. 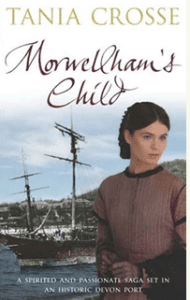 The author’s novels, which include; The River Girl, Cherrybrook Rose, and Hope at Holly Cottage, are all based on and around Dartmoor, and provide a vivid and evocative insight into local history.